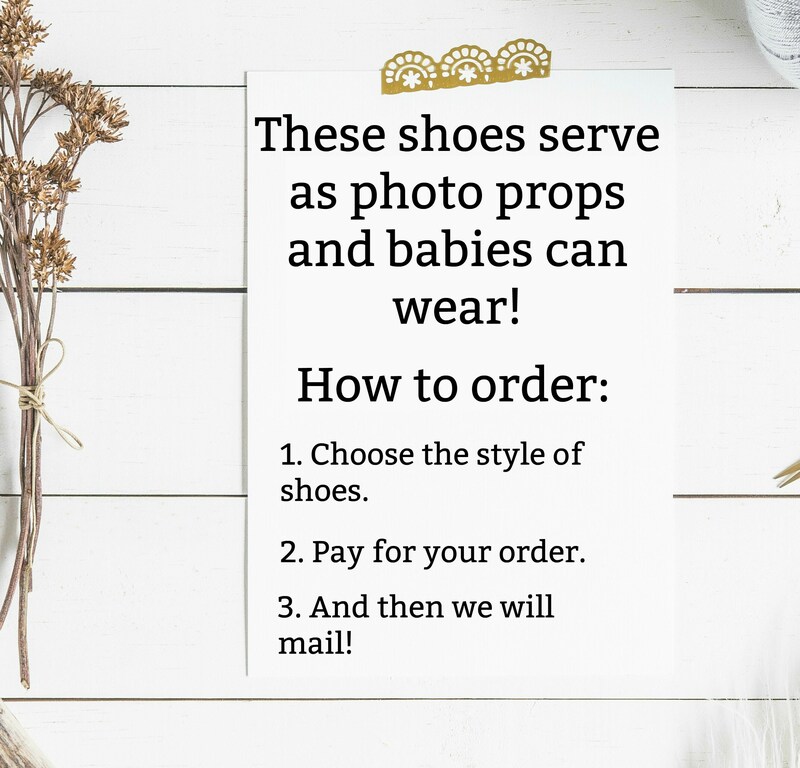 These shoes are great for photo props and for baby to wear, yay! 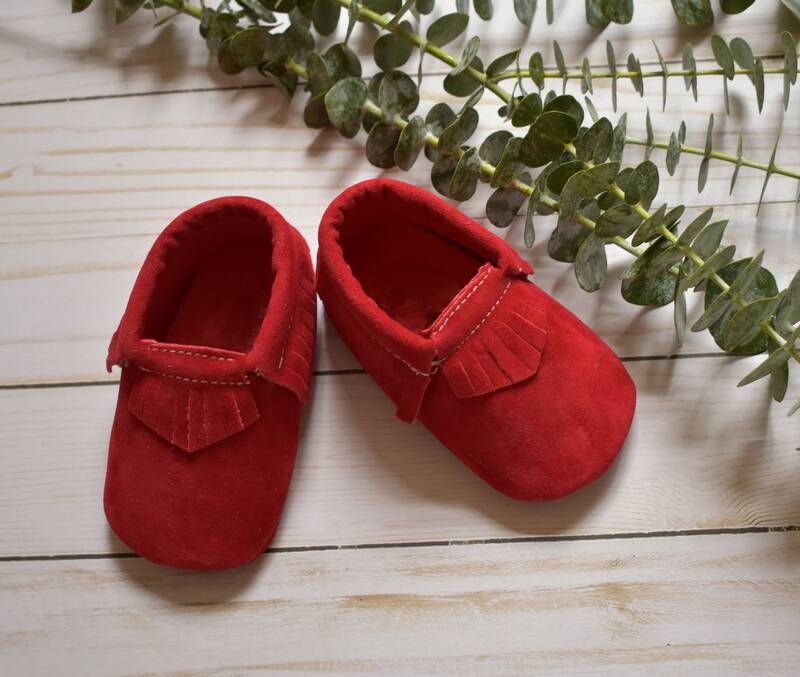 The color of these shoes are bright red. 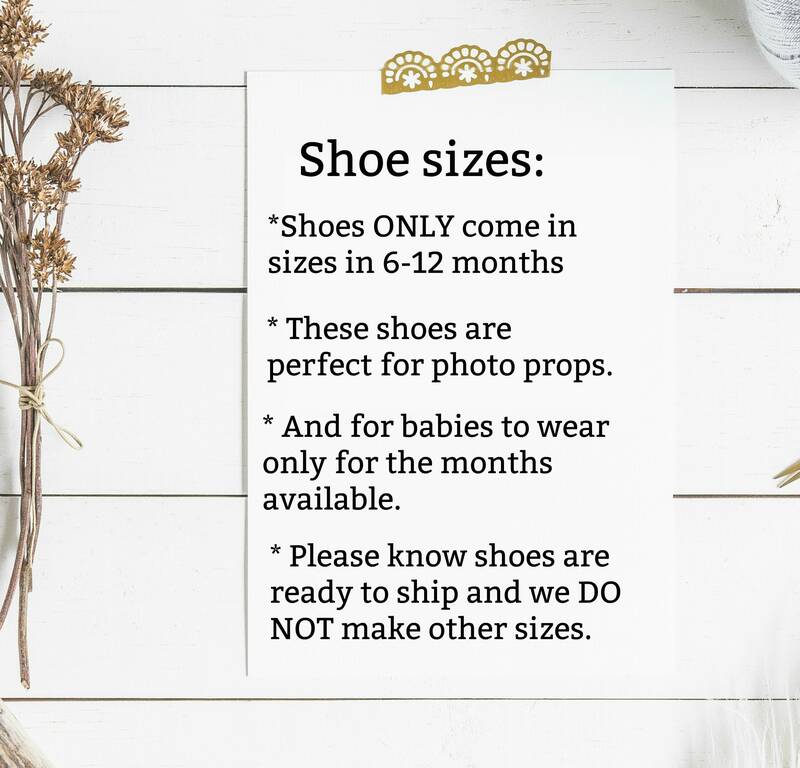 Because we specialized in baby announcements, we have ordered only a certain amount of shoes and once they run out we will not bring them back. As described and extremely fast shipping with a personal touch. Thank you! !